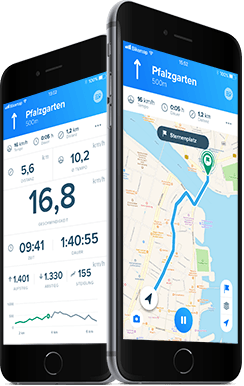 Up to this date, more than 3,7 million routes have been recorded by the cycle-holic Bikemap community. 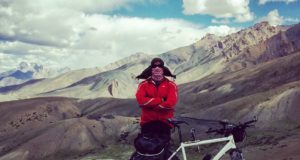 Recently, we presented you 5 routes that were recorded in extraordinary places – for this post, we compiled some of the most beautiful routes on Bikemap that are located all over the planet and let you to explore longer distances. 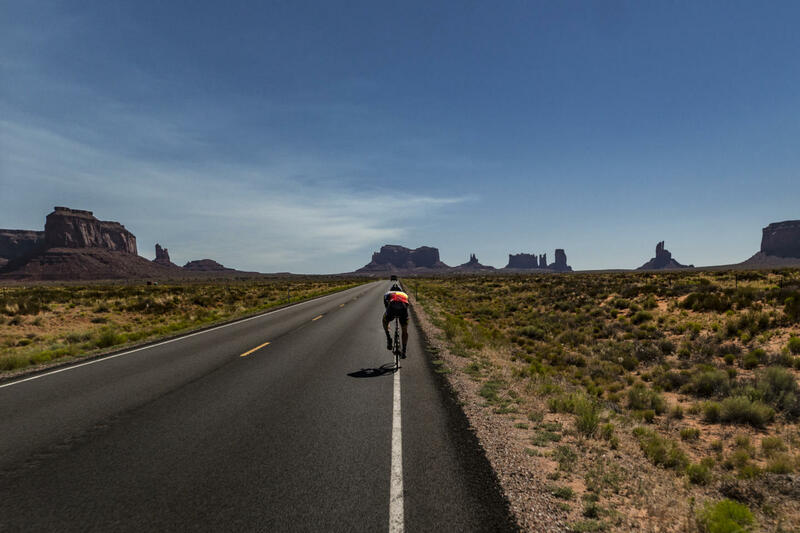 Get inspired by the 7 longest routes on Bikemap! 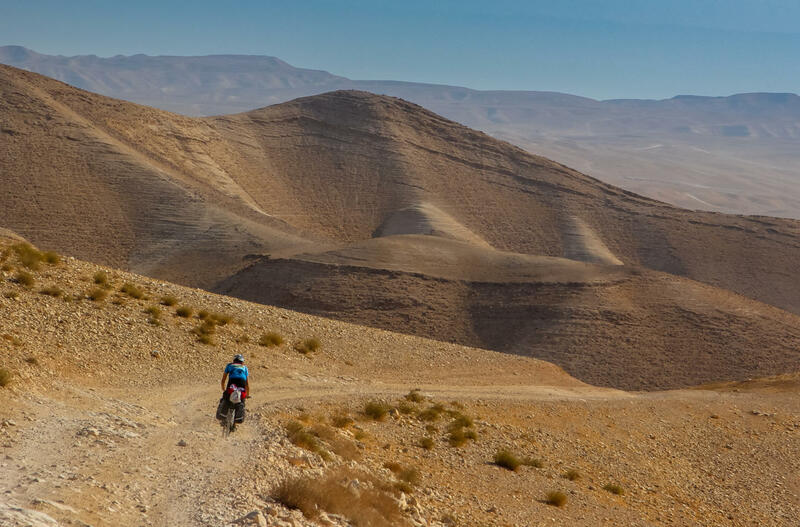 Many beautiful bike routes lead through Israel, and cyclists can bike past green forests in the North and through dry deserts in the South. Many historical and religious sites as well as big cities like Jerusalem and Tel Aviv can be visited. 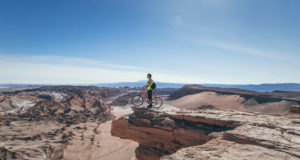 Thanks to Israel’s geographic location, it is possible to connect culture and nature while enjoying pleasant temperatures while having the ultimate cycling experience. You can cycle through all of Liechtenstein within a day (the widest spot is 12,37-kilometres-long, the longest is 24,77 kilometres). You can find the most beautiful bike routes through the world’s sixth smallest state wedged between Austria and Switzerland. Around half of the area are mountains, Liechtenstein is thus the perfect place for mountain bike tours on 2000 metres over sea level. Museums and old forts also invite visitors. 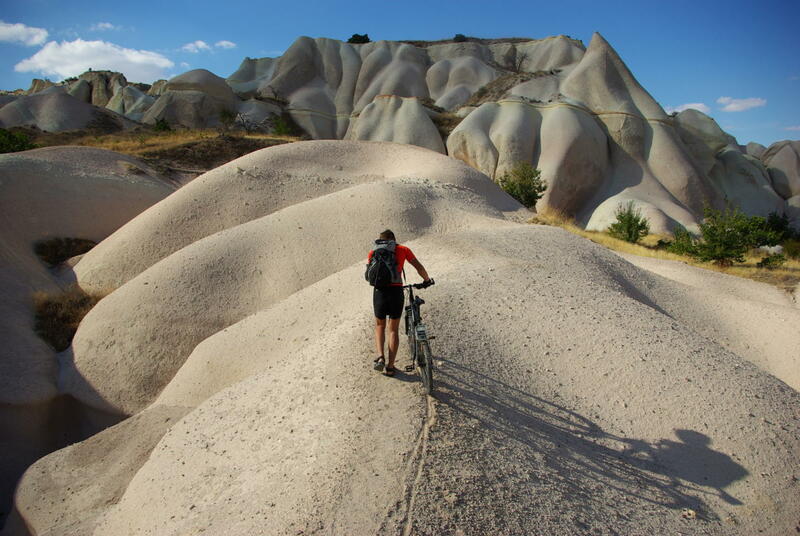 In Turkey, you can find the best cycling routes thanks to the bike route planner and cycle past ancient relicts or the turquoise-coloured sea and experience true biking adventures. Especially Cappadocia is a popular hotspot for bikers. The landscape was formed by volcanic eruptions and watercourses and has brought forth the weirdest constructions. 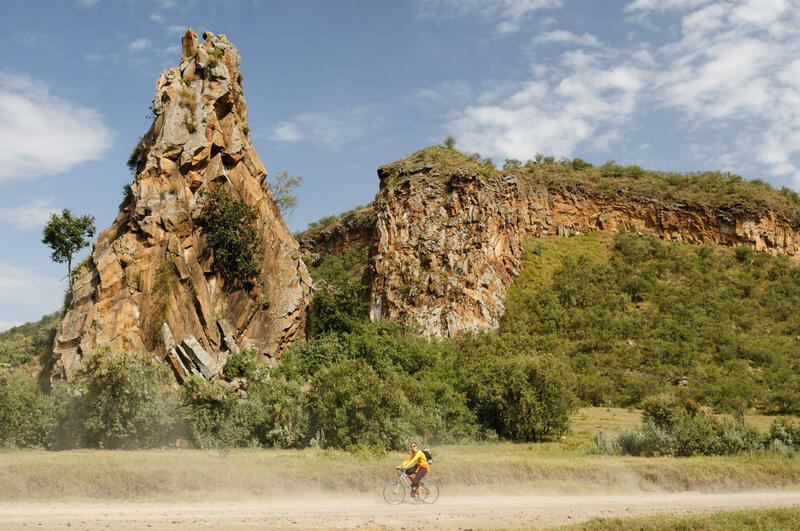 Jagged rocks and mushroom-like towers emerge from the ground and hem the curvy bike trails. Another tip: Good tyres pay off! The Turkish streets mostly consist of rough tar which often melts in the summer so that pieces of tar stick to the tyres. 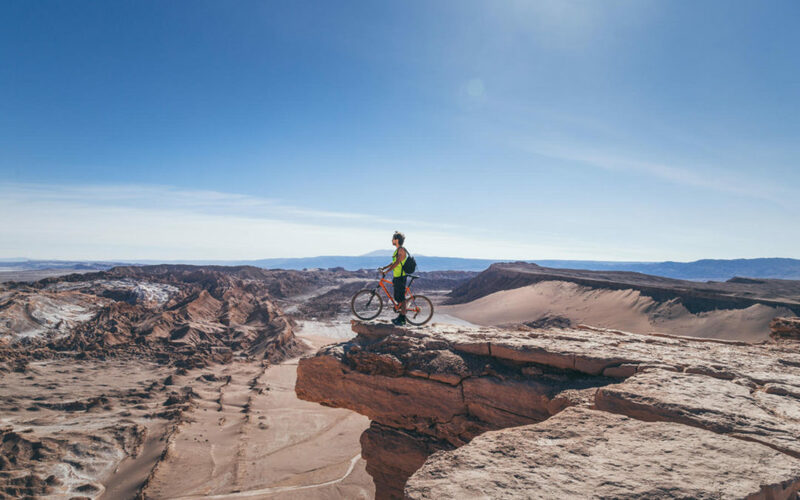 Cycling along the coast while enjoying the view of the sea or undertake a steep bike tour in the Andes and feeling the thrill of being close to an active volcano are only some of the possibilities offered to an enthusiastic cyclist in Chile. Take care! 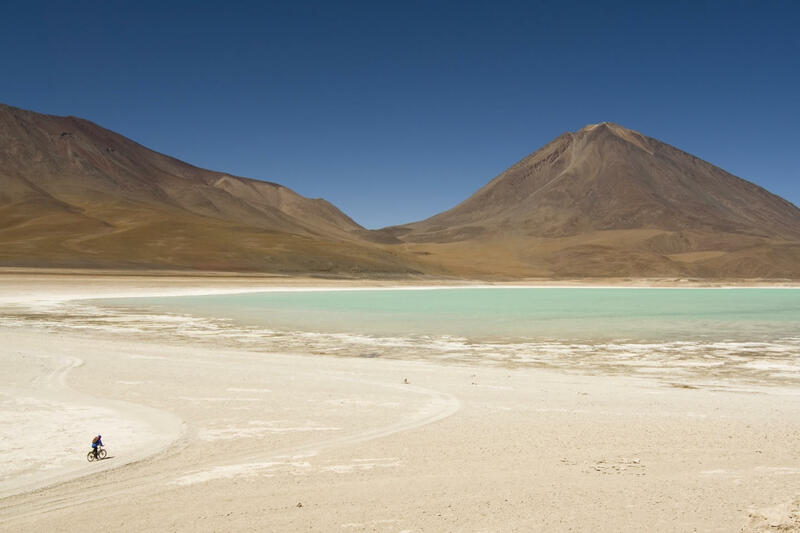 The hot sun, water shortages, high temperatures during the day and low temperatures during the night make trips in Chile a true adventure during every season. 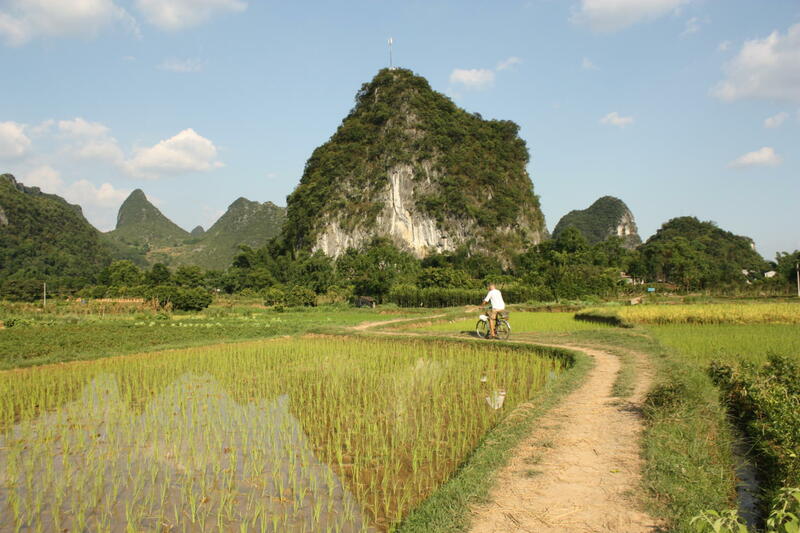 Cycle through China‘s 18 climate zones and experience mountains, plateaus, rolling hills and flat plains on your way. Admire the diverse fauna and flora and try to spot one of the very few free-roaming pandas – all in all, there are only 1.864 pandas in the wild! Several Bikemap routes have already been created in some West-African countries. A big part of them however hasn’t been explored by bike yet. If you want to bike through the entire United States, prepare yourself for not meeting anyone for stretches of time. The USA is a very big country with many uninhabited spaces. Loneliness on the road can lead to you not being able to enjoy your trip anymore or to you finishing your journey earlier than planned.